What could be a better beginning to the Advent season than, "O Come, O Come, Emmanuel"? The greatest longing of Israel, a Redeemer, would soon be fulfilled. All of the ancient prophecies would culminate in Him. 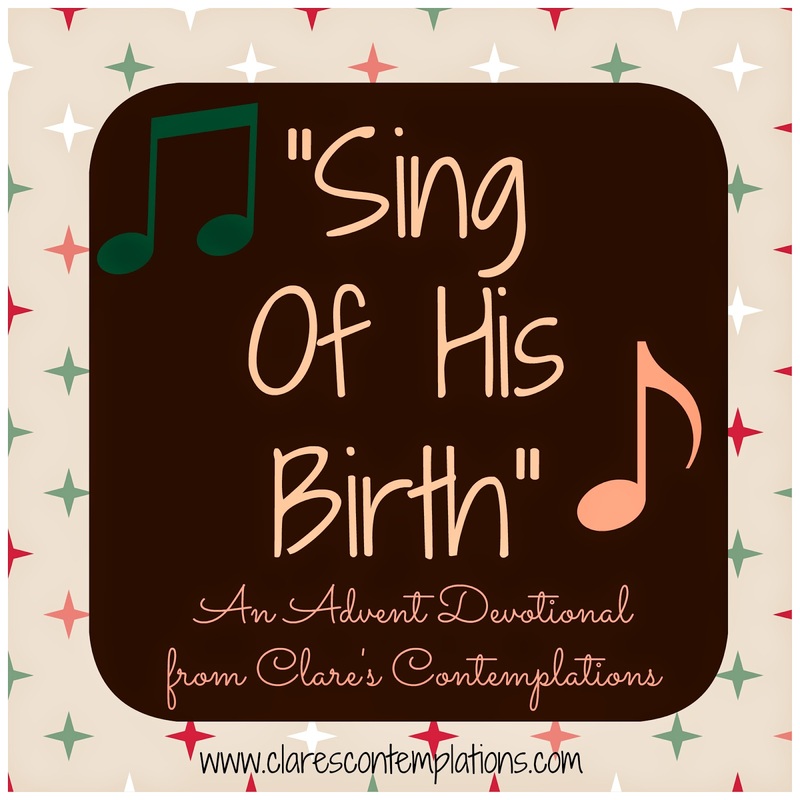 This is a rich, old carol, and even I wasn't aware of all the verses! 1. What does "ransom" mean? 2. Why did Israel need to be ransomed? 3. Are we included in Israel? 4. The song mentions both the "Rod of Jesse" and the "Root of Jesse". That speaks of King David's father. Why would this lineage be important to the Israelites? Find the printable for the entire devotional series here. And be sure to check back for each day's review! If I had to choose only one thing about Christmas, between food, decorations, celebrations, and music, music would win hands' down every time. Nothing puts me in the mood more than a good carol. I add to my Christmas music selection every year, and I love all kinds of songs: old and new, traditional and contemporary, originals and covers. I love looking through the hymnal at all the "unknown" verses. 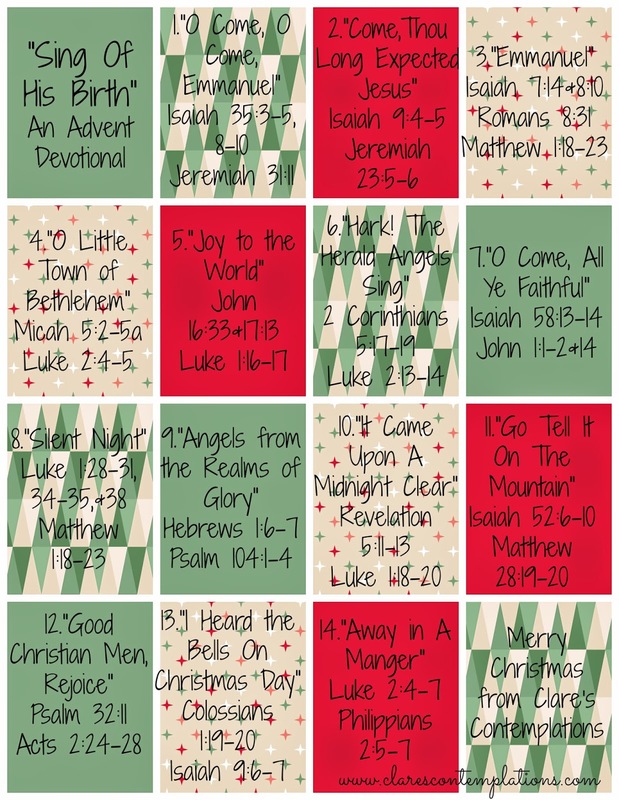 As I was thinking about singing at Christmas this year, I decided that I would love to find a devotional that has all the excellent old carols-the kind we always sang in church when I was little. I searched and could never find what I was looking for, so of course, at the last minute, I decided to create my own! 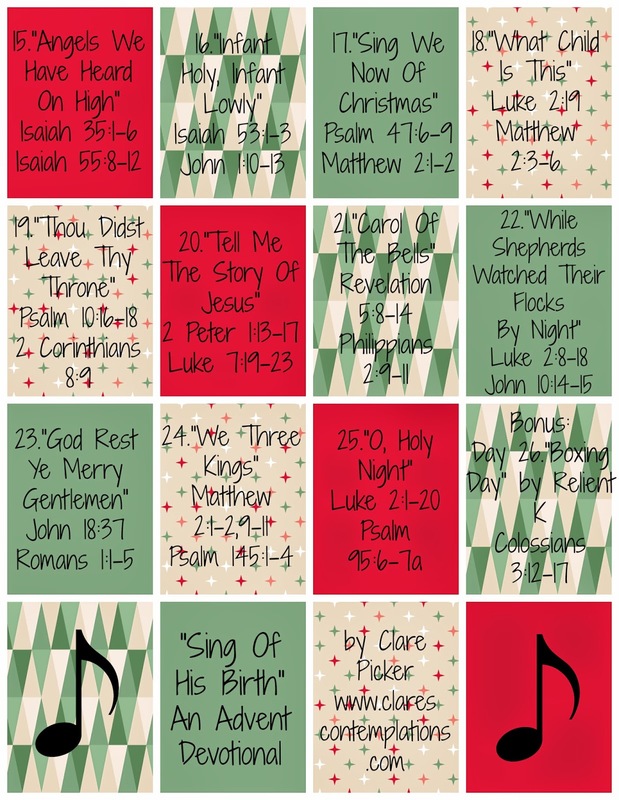 I have chosen 25 carols-most will be intimately familiar but some less so. I didn't realize how so many of them are founded so strongly in Scripture! When researching, it was fascinating to discover that many of the writers must have been thoroughly acquainted with the Word. I'm pleased to share this with you in printable form. This is a 25 day devotional, each day starting the first of December through Christmas provides you with a different carol and Scripture readings. My hope is to share a link to each song's lyrics and also some thought questions here in a new post every night in preparation for the next day's selection. This devotional can be used several ways, for yourself or with your family! The carols are all songs that I want my children to learn and love, so I plan on using it for family time each day. I encourage you to sing each song (or at least listen to it online!). Sing all the verses if you can-the first one is always the most common, but many of the later ones are even more beautiful and meaningful. Also, several of the Scripture selections are coordinated to the later lines. Read the accompanying Scriptures and talk about what the carol means, and if you are using it with your kids, talk about any unfamiliar words or phrases. 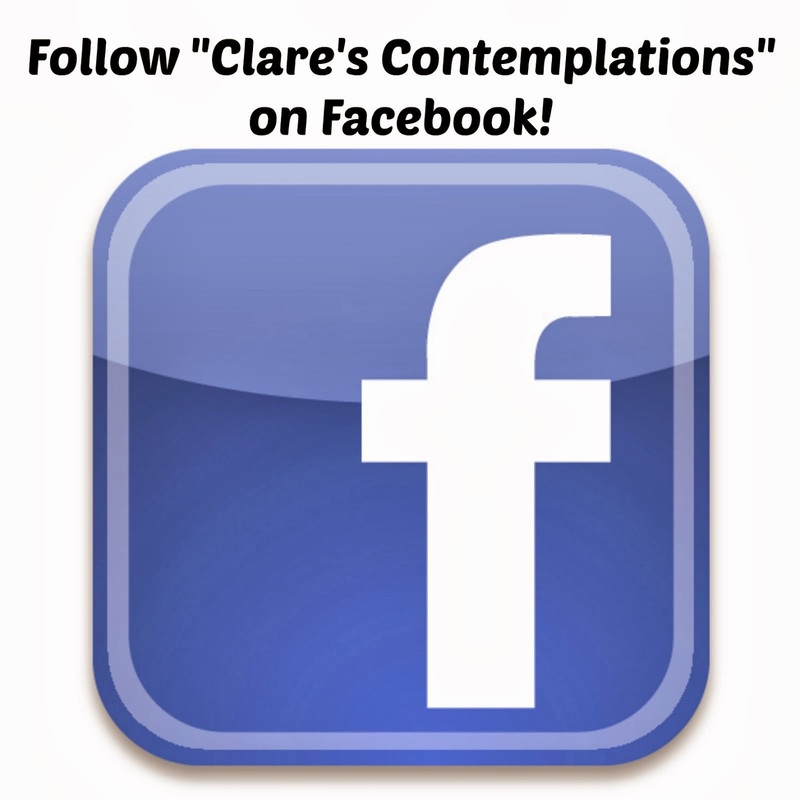 Then, as time (and desire) allows, use the discussion prompts I will be providing here on the blog each day. I am praying that this will make your celebration of Christ's birth even more special and meaningful. Rather than focusing exclusively on the "Christmas story" I've included a variety of passages from all over the Bible to show how these songs are based on Scripture and also how Christ's coming and God's plan for salvation is the central thread to the most amazing Story of all! May your Christmas be filled with song and joy. Right click to save and then go to saved location to print. Day 1: "O Come, O Come Emmanuel"
Day 2: "Come, Thou Long-Expected Jesus"
Day 4: "O Little Town of Bethlehem"
Day 5: "Joy to the World"
Day 6: "Hark! The Herald Angels Sing"
Day7: "O Come, All Ye Faithful"
Day 9: "Angels from the Realms of Glory"
Day 10: "It Came Upon A Midnight Clear"
Day 11: "Go Tell It On The Mountain"
Day 12: "Good Christian Men, Rejoice"
Day 14: "Away in a Manger"
Day 15: "Angels We Have Heard on High"
Day 16: "Infant Holy, Infant Lowly"
Day 17: "Sing We Now Of Christmas"
Day 18: "What Child Is This"
Day 19: "Thou Didst Leave Thy Throne"
Day 20: "Tell Me the Story of Jesus"
Day 21: "Carol of the Bells"/ "Ring, Christmas Bells"
Day 22: "While Shepherds Watched Their Flocks By Night"
Day 23: "God Rest Ye Merry Gentlemen"
Day 24: "We Three Kings"
Day 25: "O, Holy Night"
I love Thanksgiving. I was talking to a friend about it yesterday and realized that has been true since I was a child. There is something so warm and comforting about that holiday-and even when I was young, I was intrigued by the concept of contentment: being thankful for where you are and what you have, not longing for more, or better, or different. My parents did an excellent job of helping us (I'm one of eight) see that "every good and perfect gift is from Above" (James 1:17), so it was always easy for me to attribute any blessing in my life to the Lord. As a young teenager, I wrote a children's book (complete with my own horrible illustrations, my drawing abilities have not improved since second grade) about the history of Thanksgiving. There was something absolutely fascinating to me about the Pilgrims. The horrible trials they suffered, and their intense gratitude when they were saved. Of course, that gratitude was placed squarely at the feet of that same God from James 1:17. They knew He had given them the opportunity to continue to live and serve Him. And they were thankful. I learned that "Thanksgiving" as a the holiday we know it, was many years in coming (it was proclaimed a national holiday by Abraham Lincoln in 1863), but those seeds were planted by those first humble settlers at Plymouth in 1621. However, I was fascinated to discover that in 1623 there a series of events (a drought, the unexpected arrival of more settlers that had no provisions) that again left those poor immigrants absolutely devastated. In July of that year, they fell prostrate before the only One who can truly save and they fasted and prayed-for relief from the drought and hunger. And the Lord answered, as only He can. He provided rain, the crops grew and the people were nourished-in spirit and body. And so they again celebrated a holy day of giving thanks. I was struck by how periods of fasting-whether intentional or not, preceded these forefathers most heartfelt celebrations of thanks. What? Is that really so far-fetched? I remember as a child, my mother encouraged us to fast before Thanksgiving. One year in particular, I remember having a bowl of plain oatmeal (quite the trial to a brown sugar, cinnamon, loving girl) and then fasting solid food the remainder of the day-until Thanksgiving morning. Once I woke (I was probably 11 or 12 at the time) and I remember thinking that the breakfast we had was the most delicious thing I had ever tasted. Who cared about turkey and mashed potatoes? I didn't need fancy-I just needed filling! See, the thing is, sometimes we get so caught up in "more" we don't take the time to feel the emptiness. the longing. And then we never get that amazing warm feeling of "enough" -of being filled from a point of emptiness. And that's why I think that sometimes a little fasting is what we need most in this season of feasting. Fasting is all over the Old Testament. It preceded many important events (the Day of Atonement, Esther fasted before seeking the relief of the Jews). But it is also in the New Testament. We are all aware of Jesus' fast in the desert. 40 DAYS! Good grief. There are times when I feel like I can't fast for 40 minutes. But isn't that the beauty of fasting? It isn't really supposed to be about what I can do at all. It is about signifying that with my heart and with my body, that I fully trust that the Lord can provide-that He can do what I cannot. Jesus says in Matthew 6:16, "When you fast..." Not, "if" but when. Now, I am not proclaiming myself a Biblical expert of any kind. But I have grown up in church, and my understanding is that the true meaning of fasting is abstaining from something, usually something that you do or consume every day. It is meant to be a little trying. And in that difficulty of the wanting and maybe even the needing, you will be reminded that much more than any food or drink, we need Jesus. Fasting isn't to be done to see what I can obtain from God-it is to remind me that everything I need has already been obtained through Jesus. It is to remind me of my humanity, and my failings. I have been fasting, for about five weeks now. I won't go into detail, but it has been harder than I thought it would be. I chose a specific category of food to fast and I mistakenly thought it wouldn't change my routine too much. That wasn't probably the best mindset for starting a fast, but the Lord has used it to remind me that I don't have as much self-control as perhaps I would like. I have definitely been reminded how frail I am. Every time I want that thing-I have to remember that He can help me conquer all things (Romans 8:37) and that has inspired an intense gratitude in me. I can't really remember the last time I was without something I needed. And so, because I live in the land of plenty, I am glad that I can fast-that little pinch of desire unfulfilled gives me the tiniest taste of the gaping hole of hunger that I would be suffering from constantly without the power of Christ. It renews my desire to only be filled by Him and refreshes my belief that only He can truly fill. And that fills me with gratitude beyond expression. To know my Savior loves me and lives in me-what more could I desire? Nothing can compare. All my gratitude must be to Him-and if doing without for a little while, just a blink in the span of time, reminds me how deep my thankfulness is, isn't it worthwhile? Perhaps, in this season of feasting, you will take a little time for fasting. Because the stark comparison of lack with enough is just the right way to remind us to say, "Thank You, Lord" in the way we really should. So, at this time of the year when excess seems to be unavoidable, would you be willing to truly have less in order to have more? I think a little bit of fasting makes the feasting that much sweeter! 1. Choose a set time period for your fast- a meal, a day, a week. Start small so that you won't be overwhelmed. 3. Choose something that will alter your daily routine slightly. The point of fasting is to remind us of our reliance on God, and that leads us to prayer. You want to be provided with opportunities that remind you to pray. Reaching for that can of soda? Or just really craving it? Fill that time with prayer-thanking God for your blessings and for His ability to provide for all your needs. Choosing something that you would do several times throughout the day is always a good way to incorporate more "praying without ceasing". 4. Don't run around bemoaning your "loss"- the hypocrites were chastised by Jesus for "disfiguring their faces" (Matthew 6:16-17). They wanted to ensure that everyone was aware of their great sacrifice. Your fast needn't be completely private (sometimes you need accountability, or it is just impossible not to reveal what you are doing) but you don't have to proclaim to everyone you meet or put your chosen restriction on Facebook. :) Also ask the Lord to humble you through this time. 5. When you have completed your fast take some time to record your thoughts and feelings. It is easy to forget what you have learned or been shown even a few days later, so writing it down will help keep those insights fresh. Today, you are nine. And, as you are delighting to tell everyone, it is your "last year in single digits". I'm in no hurry for double-digits, and honestly, I don't think you are, either. I'm glad, too. You are really finding your way, and you haven't lost your joy and zest for life. Everyone always loves to be around you because you are just so happy! Don't get me wrong, you have had some blue times. Our move from Colorado this year has been pretty tough on you. You had lots of great friends there, and you especially miss our old church. Sometimes it doesn't seem like it was worth it. But, you have already made so many good memories here, and you asked a lot of great questions about why we thought it was God's will, and I think you are really starting to understand that. You are so interested in learning and sharing about God. You were so excited to invite everyone in the apartment complex to VBS, and you could not have been more delighted when the neighbor boy came as your friend to Awana. You love the Lord so much, and you just want to tell everyone about Jesus. You fought your way through the Awana silver AND gold review in T & T, and you made it-it was tough! I am so proud of how you are hiding God's Word in your heart-and also sharing it through your words and life. You have matured so much, and it makes me so proud of who you are becoming. School has really been fun this year. You love history and reading, and you attack your subjects and get them done. It is all clicking! You have loved experimenting at co-op and have taken all kinds of things: acting, DIY & problem-solving, science, secret codes...and you are starting to make new friends, even if it doesn't feel that way. 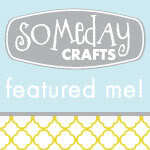 Can I not mention how you sliced your hand two days ago while "creating" and needed FOUR stitches in your pinky finger?! But you took it in a stride, even smiling and joking with the doctor while the anesthesia was injected. You cried some, but you were so brave. And now you are happy to display your "cat's whiskers" for all to see. You don't let much get you down! In all, you have had quite the year. You learned how to swim, you stayed a week at Grams', you have become great friends with cousin Autumn, you are learning cursive, you are typing, you are reading so much, you sold all the baked goods at the youth yard sale, loved on Billy and George and you have endeared everyone to you with your cheerfulness and happy smile. And you made me love you even more than I thought was possible. So here's to another wonderful year: of learning, of loving, and as always with you, laughing. May you grow to love Jesus even more (if that's possible) and continue to spread your Josie-happiness everywhere you go. I love you so much.